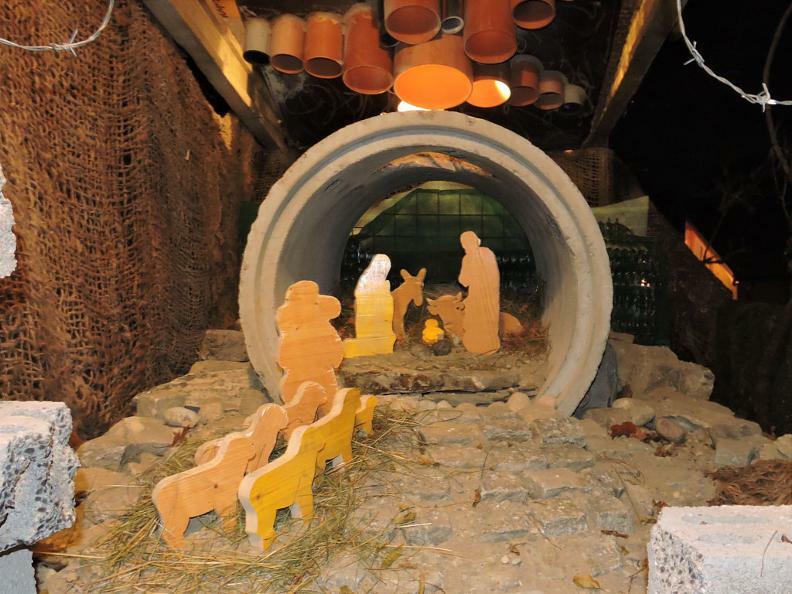 Nativity scenes on display in the streets of Bruzella. 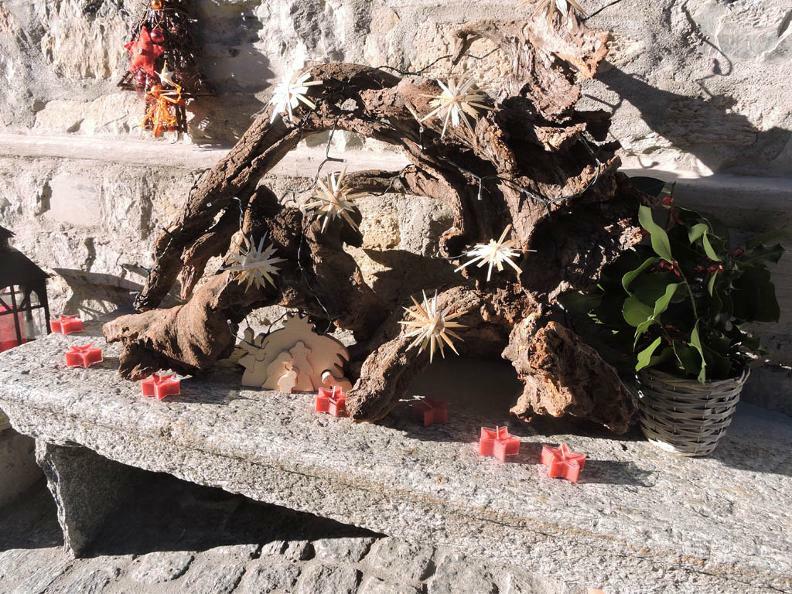 In Bruzella, a characteristic village of the Valle di Muggio, it has now become a consolidated tradition. 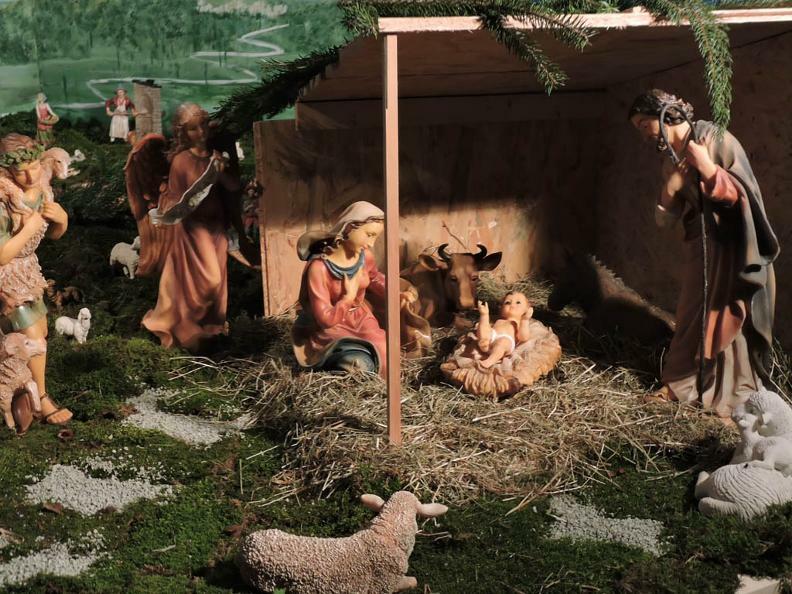 Also this year in the streets and squares of the village and inside the church of San Siro it is possible to admire different representations of the birth of Jesus, thanks to the valuable collaboration and creativity of different people. 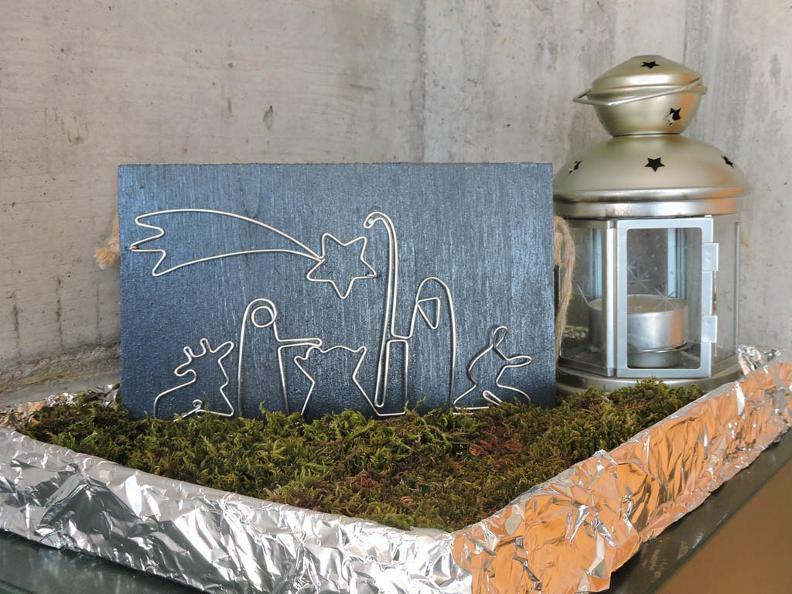 There is also a map available that makes it easier to locate the nativity scenes, about thirty in all, scattered in the beautiful streets and squares of the village (No. 1 at the church). You can admire them both during the day and in the evening, probably the best time to visit, thanks to the special atmosphere created by the lighting. 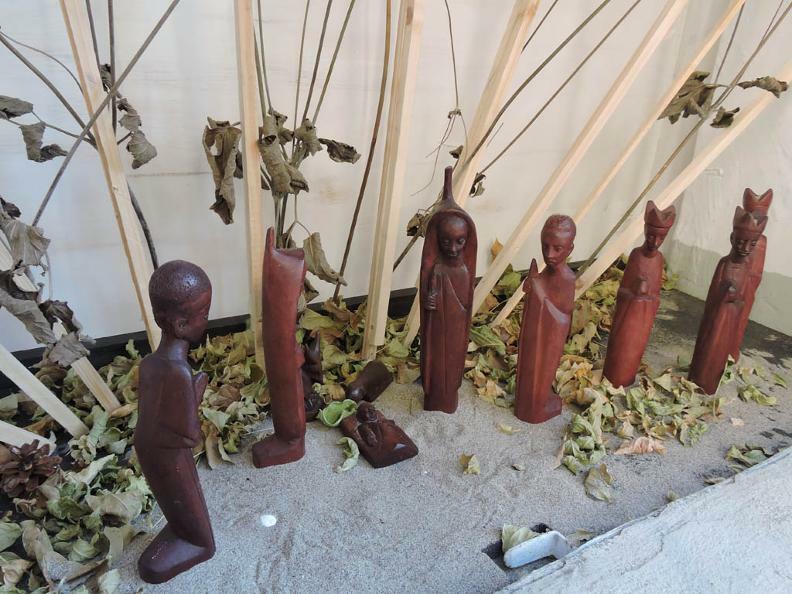 Free entry, the exhibition will continue until Sunday, January 6, 2019, Epiphany Day.